Are you looking for a relaxing break by the sea in beautiful Cornwall? 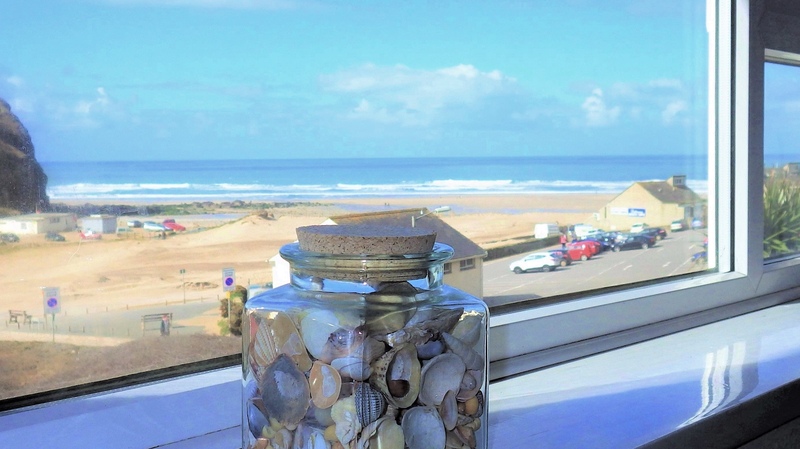 Welcome to Seashells, our beautifully presented beachside holiday apartment with spectacular sea views. 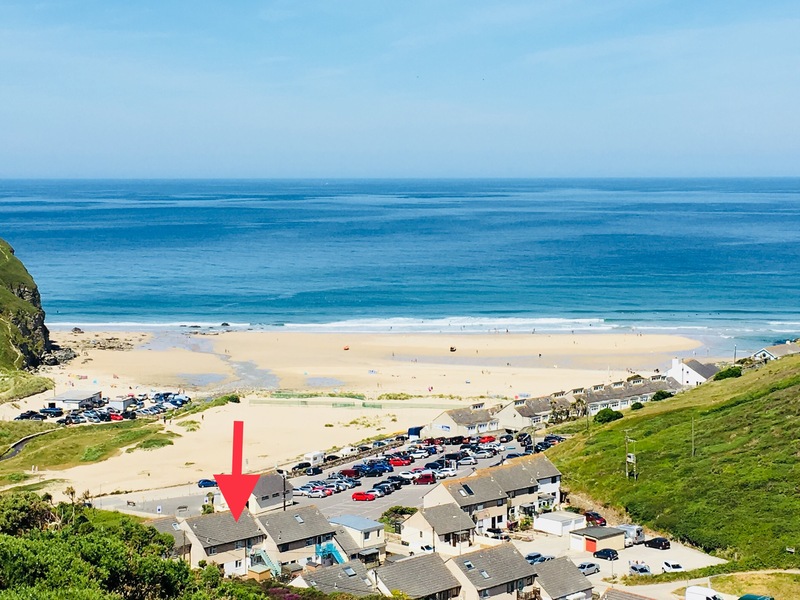 A light and airy first floor apartment with panoramic views over beautiful Porthtowan beach, Seashells sleeps up to 4, has it's own parking and lots of little touches to make your stay extra special. 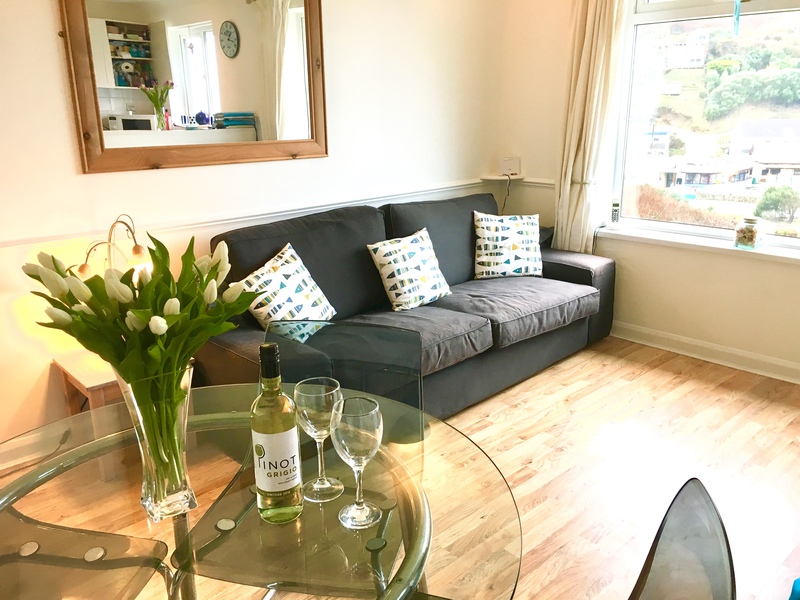 The apartment is in a quiet location in the lovely north coastal village of Porthtowan, a stone's throw from all the village has to offer and a short drive from lovely St Ives, vibrant Newquay and beautiful Truro. Relax on the sofa to watch the ever changing seas and skies, enjoy Porthtowan's wonderful beach, strike out on a spectacular coastal walk, or head to one of the village eateries for a refreshing drink or meal. We are now booking for September onwards, with NO booking fees or extra charges when you book directly with us. Please take the time to browse our site for more information, and don't hesitate to get in touch if you have any further queries or would like to book. Come and spend a week at the beach in our little apartment!